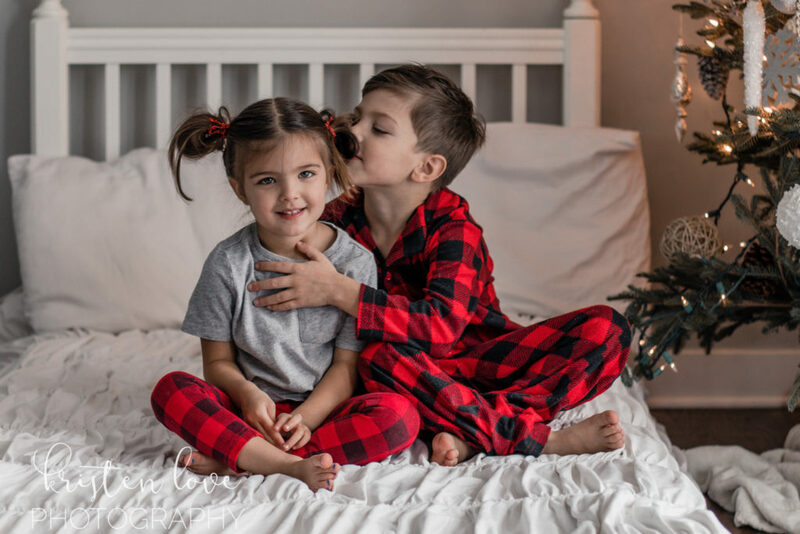 As a mom, blogger & photographer, Christmas is the busiest time of year for me. 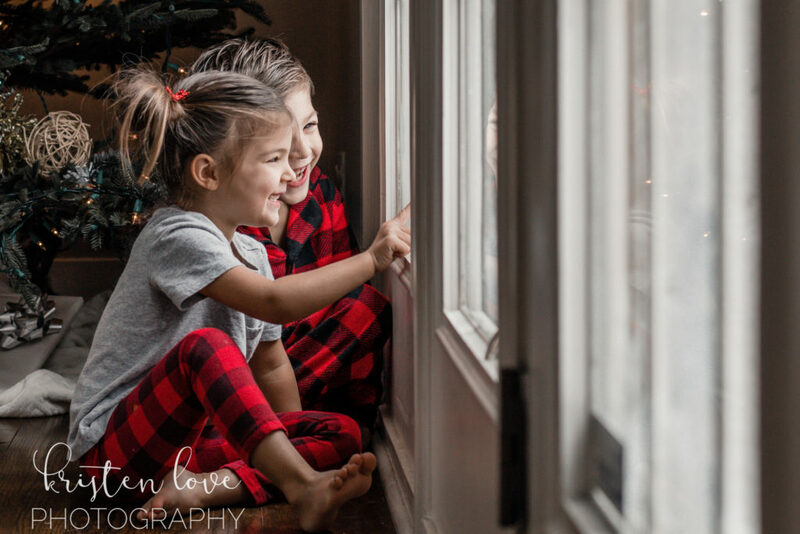 It seems like every year I get caught up in the craziness & forget to just ENJOY the season. That’s why this year I’m determined to simplify! One of the things I’m doing is cutting back on physical gifts for my kids & gifting them experiences instead. 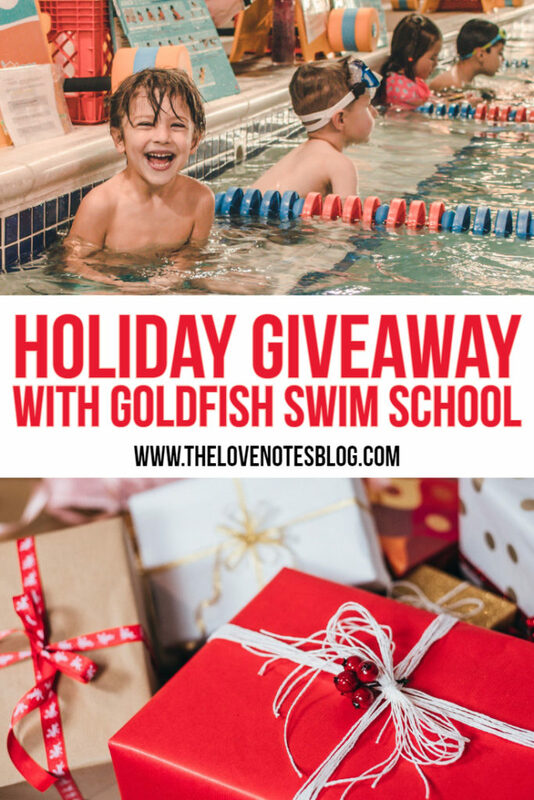 In the spirit of this, I’ve teamed up with Goldfish Swim School for a special holiday giveaway. (Hint: gift of experience!) 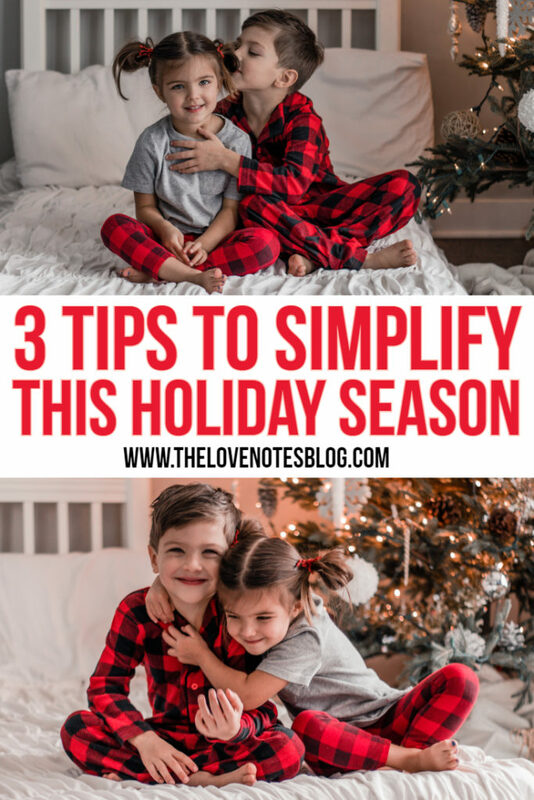 Read on to learn 3 tips to simplify this holiday season + details on my Goldfish Giveaway! I’m purging all the things. I’m not sweating the small stuff. I’m not sending out Christmas cards this year. There. I said it. 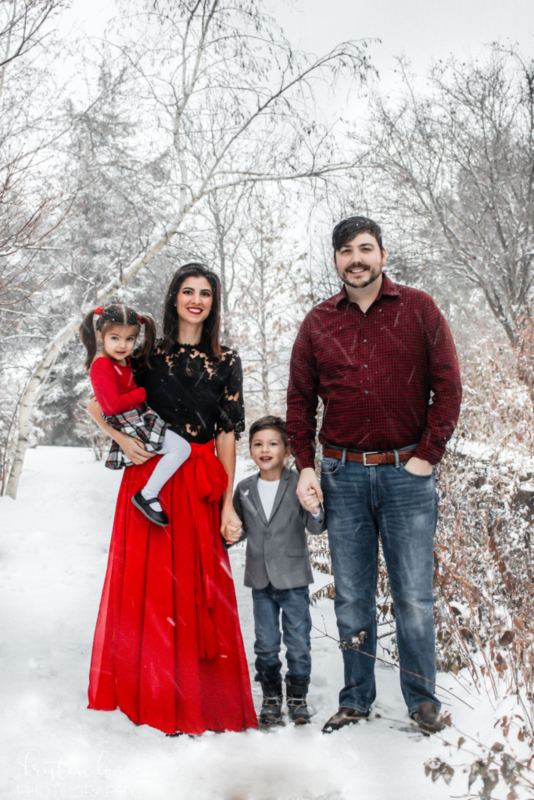 Actually, I already made a family photo happen (I forced my family out in a blizzard, LOL) but I’m not stressing about getting the photos printed. I’ll spend hooours designing “the perfect” card you guys. I’m crazy! I also don’t feel like tracking down everyone’s new addresses, paying for postage, & making sure they get sent out in time, all for someone to throw the card out after Christmas. I’ll take that time saved & spend it baking or having the ultimate hide-and-seek match with my kiddos :) & absolutely no shame to those who send out cards. I’m just way too much of a perfectionist to keep it the simple task it should be, ha! This year, we’re gifting meaningful experiences instead of “just because” presents. Research shows that kids who have less toys are actually more creative & can focus more– it totally makes sense! 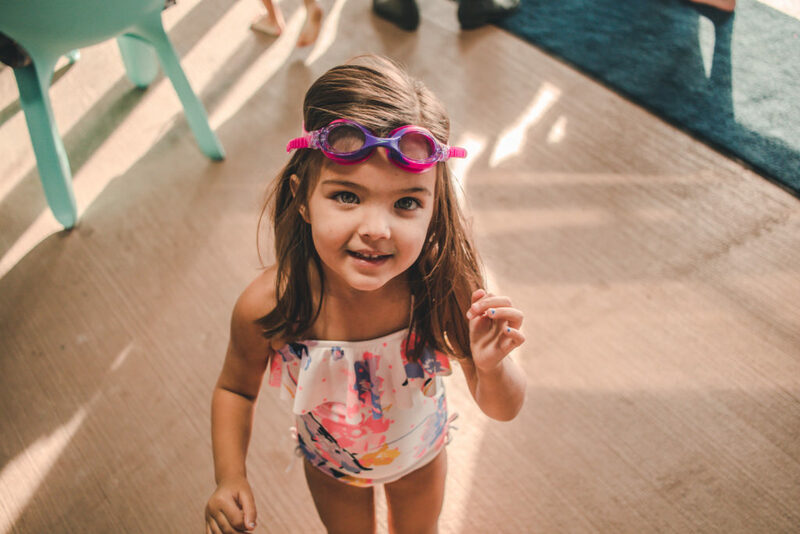 In the spirit of gifting meaningful experiences, I’ve teamed up with Goldfish Swim School to give away FREE swim lessons! We’ve been with Goldfish for almost a year now & the kids love it! Be sure to check out my post How Goldfish Swim School Got Us Through Winter & watch this video to see everything Goldfish has to offer. 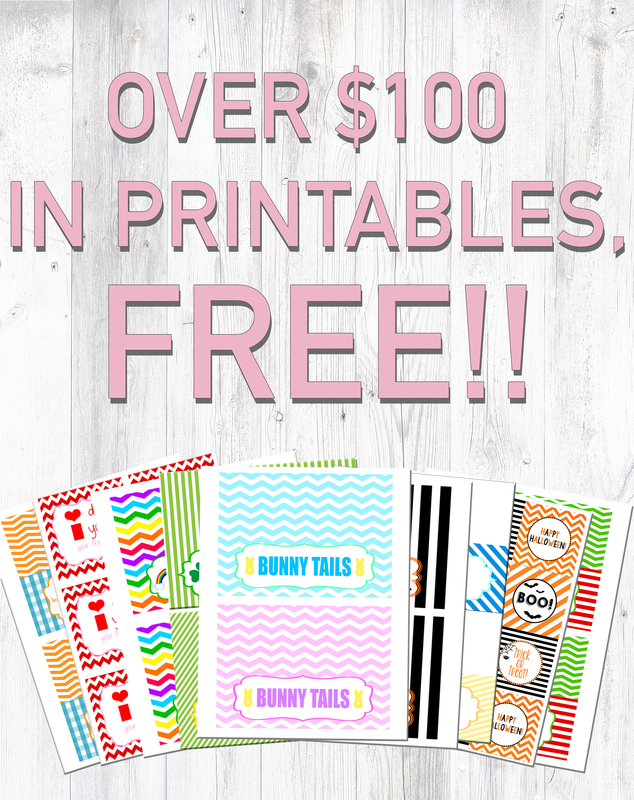 Enter to Win Free Swim Lessons! Giveaway ends December 31, 2018. Yes, I want to win free swim lessons! 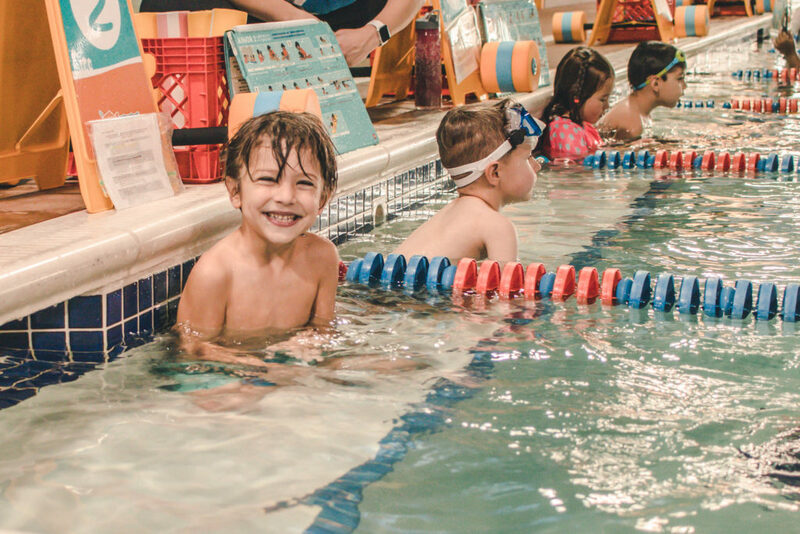 If you’ve been considering swim lessons, now is the time to take advantage of this deal before it’s over! 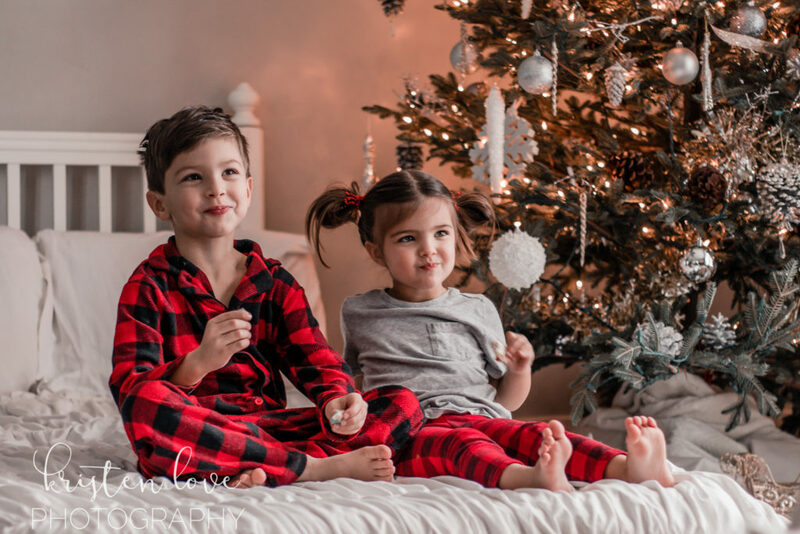 I’m wishing you all a stress/chaos/clutter free Christmas & holiday season! Stay tuned for some gift guides & ANOTHER GIVEAWAY coming soon. Thanks for stopping by!